G-Eazy celebrates his 28th birthday on Wednesday (May 24) by gifting fans. A few days after releasing “Maximum,” the Bay Area rapper drops three new records. On “Get Mine,” Young Gerald taps Snoop Dogg and Canadian producer Murda Beatz. “Eyes Closed” features Johnny Yukon with production by Invincible, while on “Special Love” Dakari handles production and singing duties. 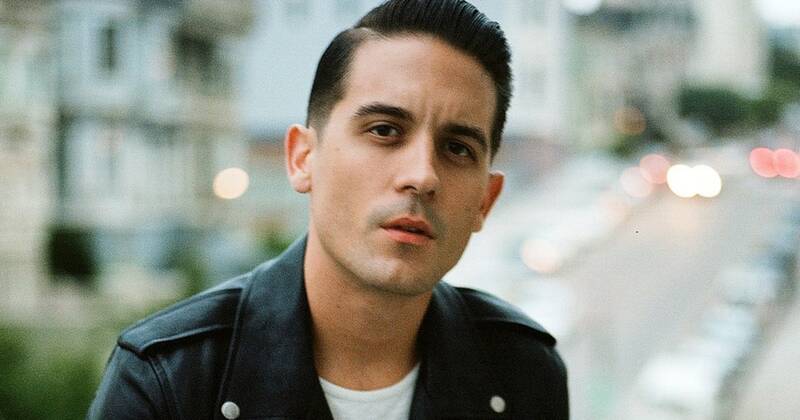 Stream all 3 below as G-Eazy is prepping the follow0-up to 2015’s When It’s Dark Out.